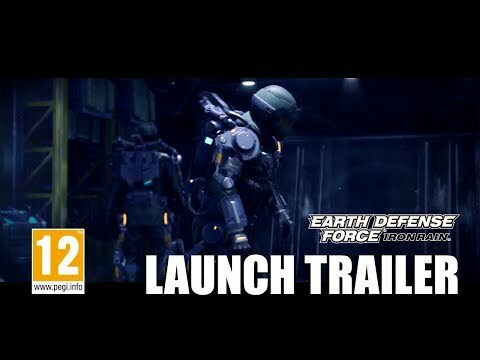 D3 Publisher have announced the global launch of Earth Defense Force: Iron Rain, the latest chapter in the beloved Earth Defense Force series, with a launch trailer. Developed by YUKE’S, Earth Defense Force: Iron Rain enters new territory, introducing character customization, a new cast of characters focusing on one of the strongest military units in EDF, equipped with even more advanced gear, tech and weaponry – and a brand-new threat facing the Earth Defense Force and citizens of Earth. Earth Defense Force: Iron Rain is out now on PS4.